You can take advantage of several tax benefits associated with land leases. A land lease offers many opportunities for tenants and owners to reap tax benefits that help them save money. While most land leases occur with properties associated with retail or commercial endeavors, residential and agricultural leases exist throughout the United States. Tax laws vary from state to state, but most land leases yield protection for both parties involved in the transaction. To obtain the most beneficial tax breaks, tenants and landowners should seek help from tax professionals. A land lease is a legal agreement between a landowner and a tenant that allows the tenant to use the land and build structures upon it for a set number of years. Owners enter into land leases to capitalize on valuable property values and still retain ownership of properties in prime locations. 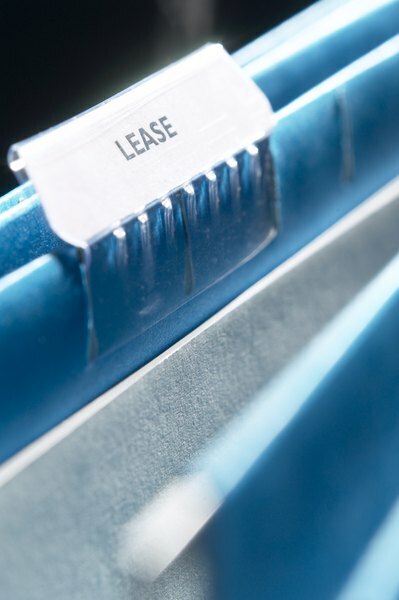 Leases are typically long-term agreements, lasting from 50 to 99 years or more. They occur more often in large metropolitan areas where commercial property prices are at a premium. Tenants who enter into land lease agreements benefit from not having to pay property taxes on the land they've leased. Property tax obligations revert back to the owner, unless otherwise stipulated in the lease paperwork. Land that is valuable and located in highly valuated commercial districts have exceedingly high property taxes. 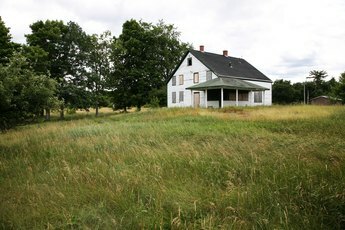 Instead of being obligated to pay taxes on the land itself, tenants are only obligated to pay taxes on the structures or improvements they make to the property. When a landowners sells his property, he is responsible for reporting the money he receives for the property as income. Because the property is not sold when a land lease is activated, there is no income to report to the Internal Revenue Service. He can avoid the recognition of gain through his land lease. Any rent he receives from the land lease is taxable, but the landowner still reaps benefit from this; the rent income is taxable at the normal income rate instead of the capital gains rate, which would have applied if he had sold the land. Tenants can report their rent payments on both their federal and state income tax statements. These payments are tax deductible and reduce the amount of taxes a tenant must pay. 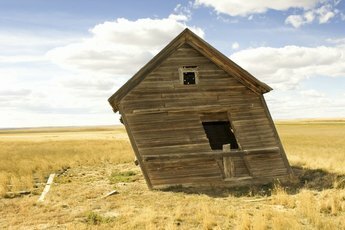 Tenants may claim several deductions for any structures they build on the property, in addition to depreciation on the buildings. Improvements that increase energy efficiency can be deducted on the tenant's income tax claims, and any expenses she incurs as a result of a business endeavor may be deducted, too. 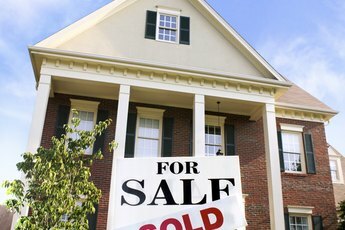 Does Fracking Really Affect Property Value? What to Do If They Discover Oil or Gas on Land You Have Mineral Rights to? 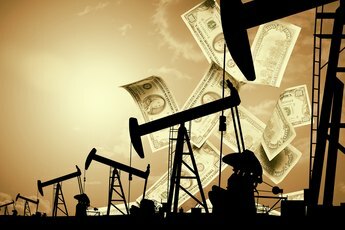 Does Having an Oil Well on Your Land Affect Your Property Value?